Are you struggling with the stubborn stains on the exterior surfaces of your house? Dirt, grime, or rust stains are quite common and extremely difficult to get rid of. So, you have only one option before you and that is to invest in a pressure or power washer. We, at Gateway Cleaning Equipment, are your one-stop shop for pressure cleaning needs. 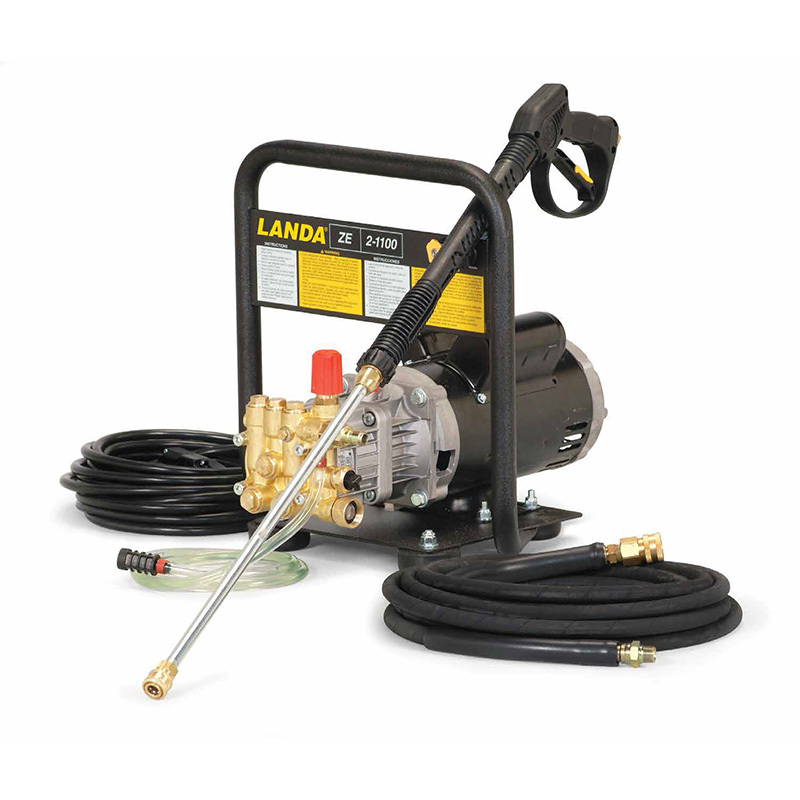 We offer you a top-notch variety of pressure washers and electric power washers from the renowned line of Landa Karcher products and accessories. We can also excel in the cleaning service by a pressure washer along with the repairing and servicing of the pressure washers. 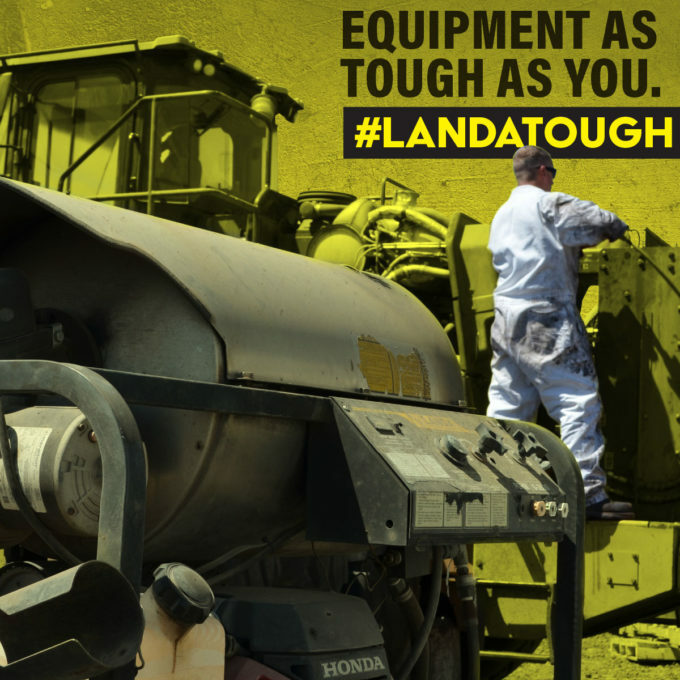 So, no matter what you need with respect to a pressure washer, you can rely on us. With our substantial experience and good quality products and services, we have gained a solid reputation among our clients in and around areas like Burlington NJ, Cinnaminson, Edison NJ, New Brunswick NJ, Philadelphia, and Toms River. Here, we have put together a few tips that will help you in pressure cleaning. Take a look. If you presoak the affected area with a low-pressure spray, it can loosen the dirt and make it easy to get rid of. This will save your money on chemical solutions as well as your valuable time. Before embarking upon your cleaning mission in a full-fledged manner, you should first try it out on a small and inconspicuous area in order to make sure that the pressure level and the cleaning solution is right and does not damage the surface. Lastly, you should make sure that these detergents or chemical solutions with which the pressure washer is operated must be recommended for cleaning the particular surfaces you are intending to use it on. Otherwise, it could damage the surface. So, if you think we can help you meet your pressure washing needs, then quickly call us at 732-919-0800 to get a free quote now.